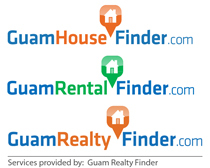 Would you like to live in the windy side of Guam. Take a look at Windward Estate III in Windward Hills. This is a newly renovated 4 bed, 2.5 bathroom house on a 1/2 acre lot. Lots of space to grow into.